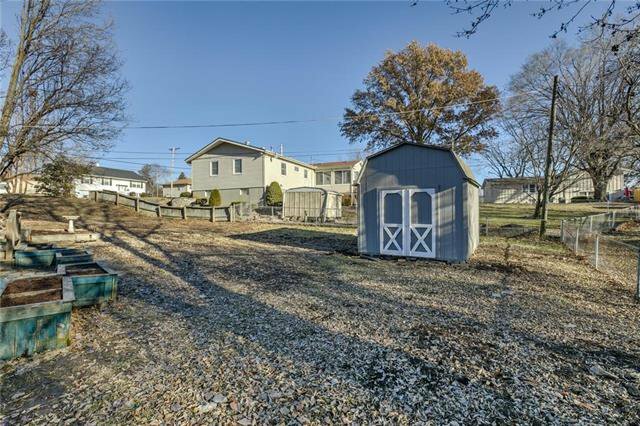 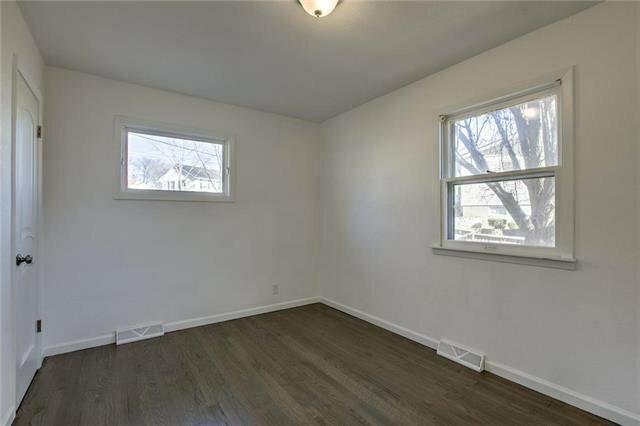 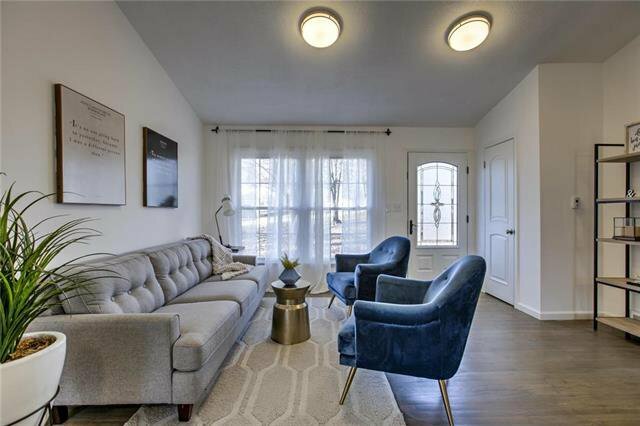 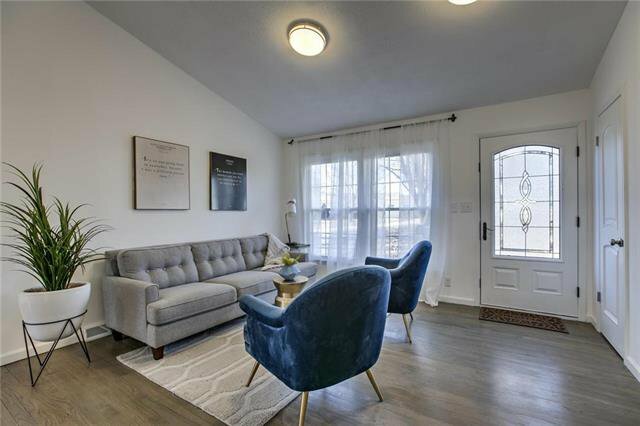 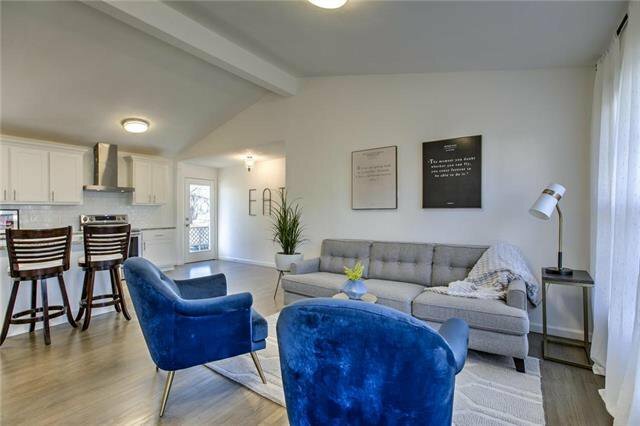 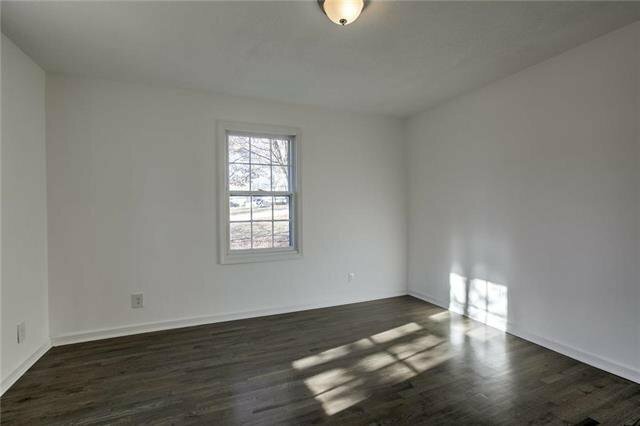 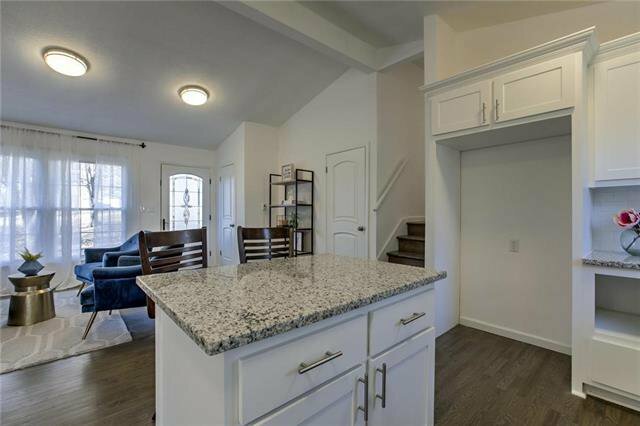 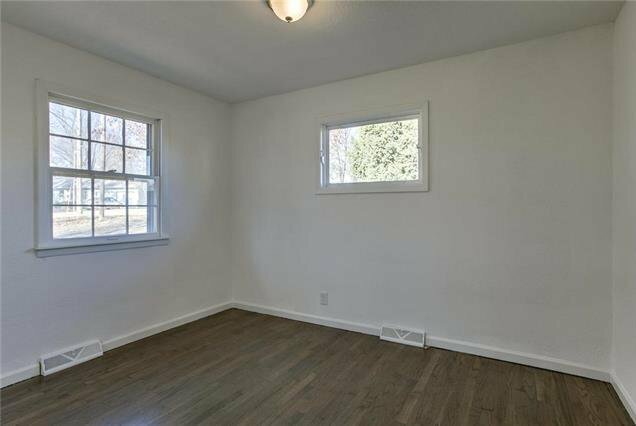 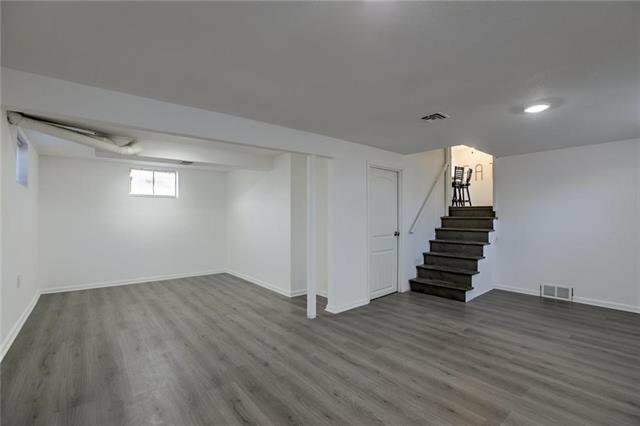 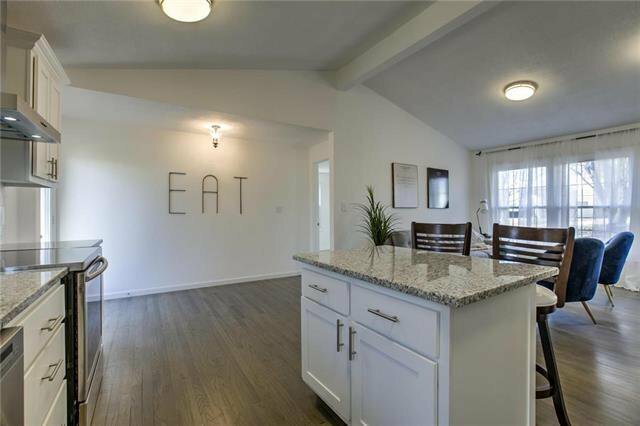 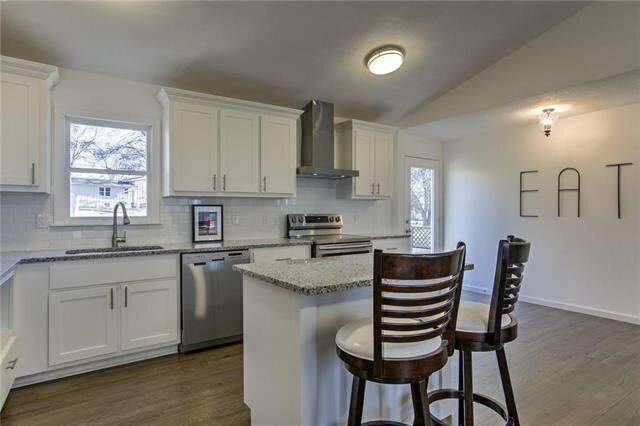 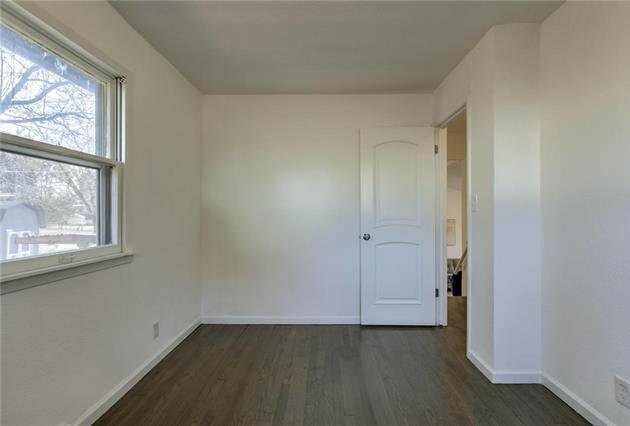 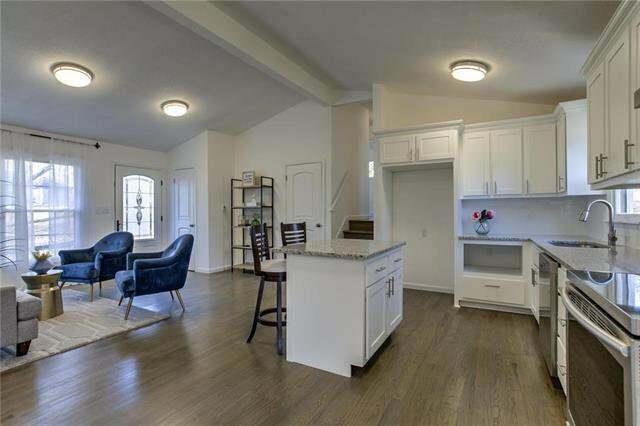 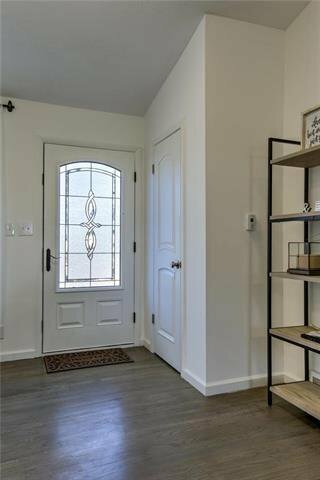 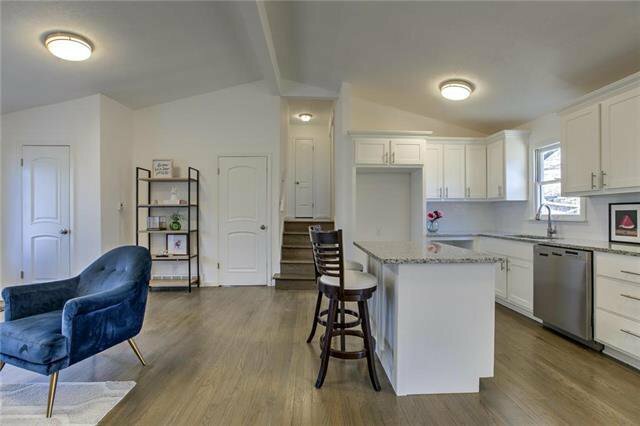 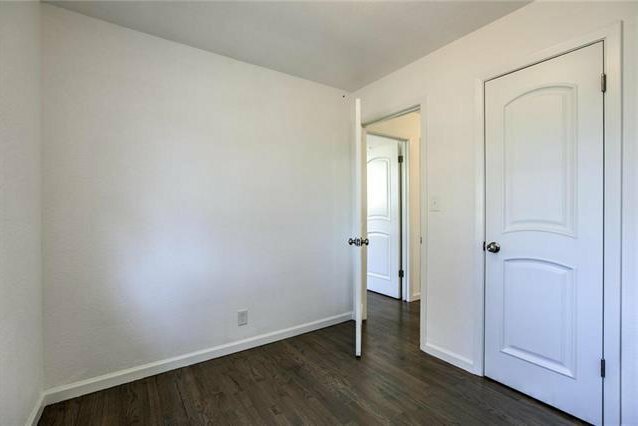 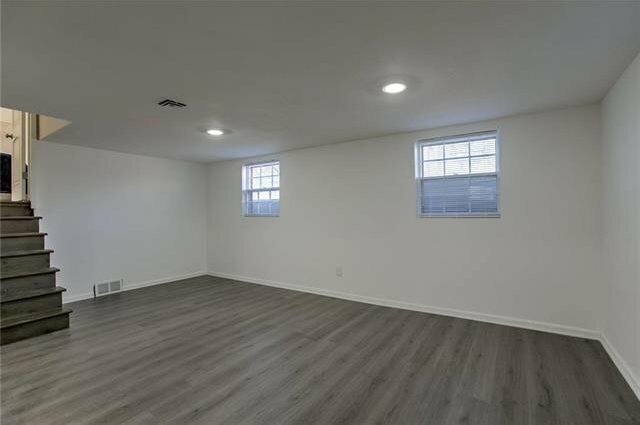 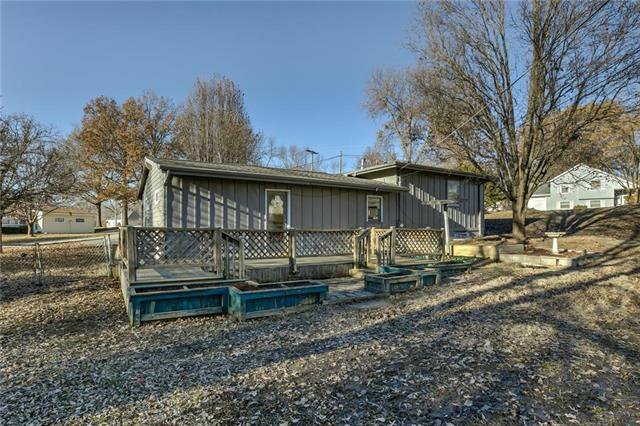 Completely remodeled home in a great neighborhood! 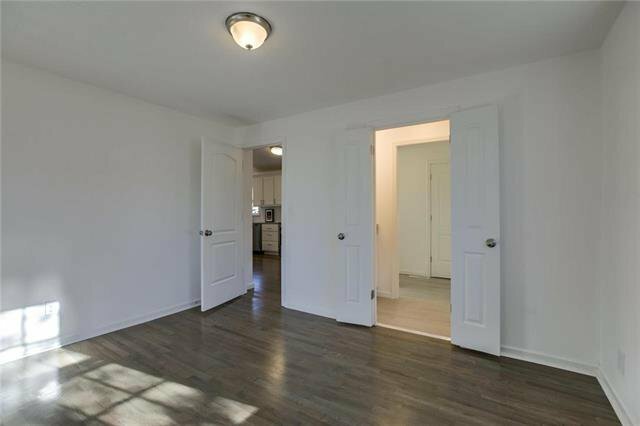 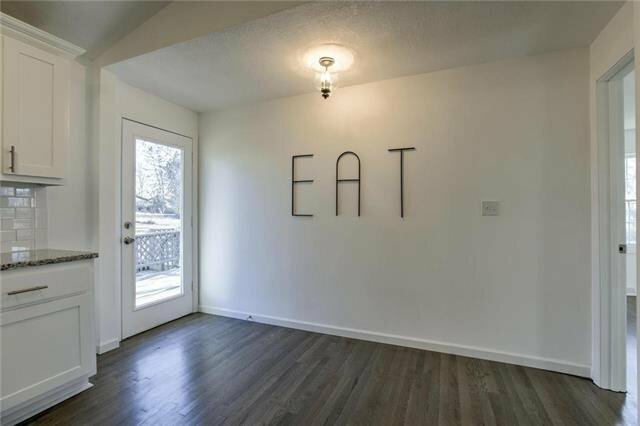 You'll love this open concept home w/ stylish finishes, vaulted ceiling, beautiful hardwood floors & finished basement! 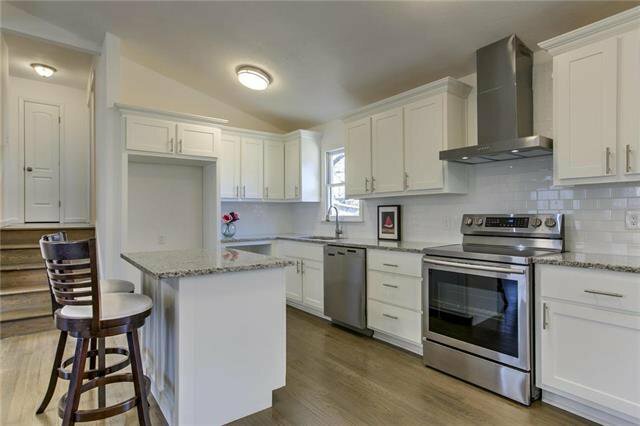 Modern kitchen features granite counters, island, custom cabinets & stainless steel appliances. 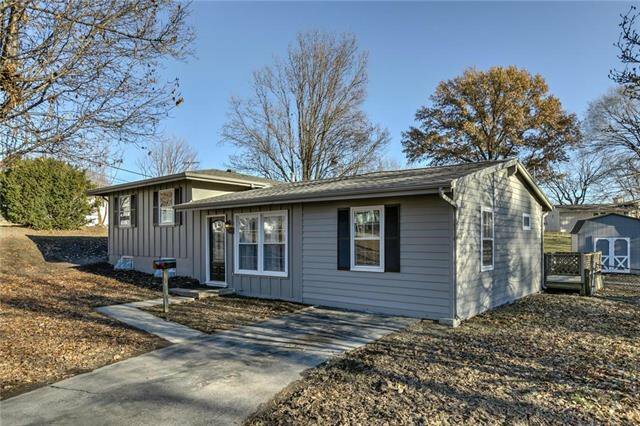 Home also has a NEW roof, NEW HVAC system, fresh interior & exterior paint, all NEW light fixtures, all NEW doors, replaced storm windows, & refinished hardwood floors! 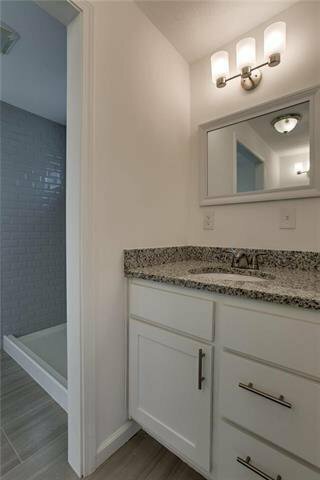 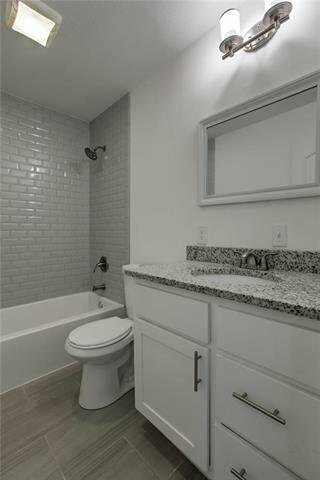 Large master bath added has a granite double vanity, tile floors, & walk-in closet. 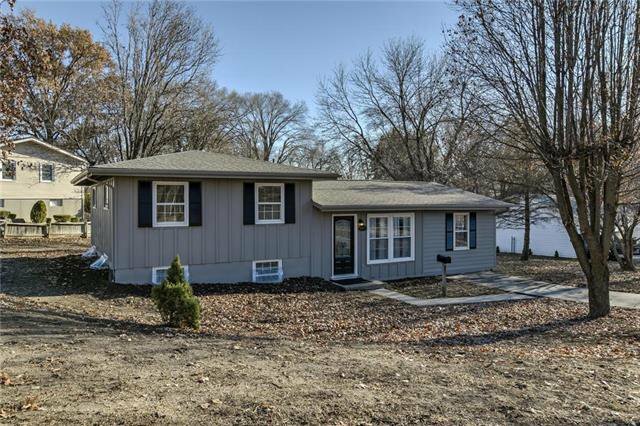 Listing courtesy of Curtis Roe of Keller Williams Northland Prts.